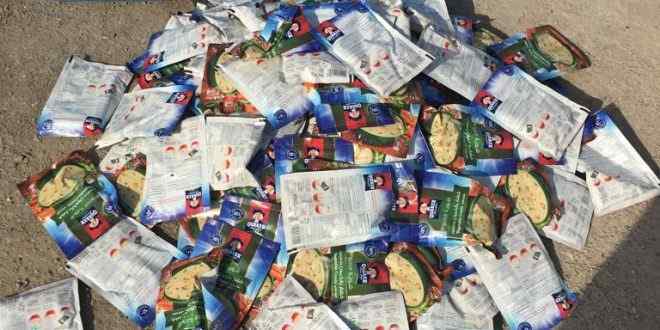 (Independent) .. General Authority for Customs / Center Safwan border Comerk adjacent to the Kuwaiti side on Saturday returned shipment food items is (vegetable soup) in violation of the regulations and instructions. The authority said in a statement that "the next consignment of Kuwait, stated by the owner came without official papers as they do not carry a certificate of origin and a health certificate and without import license which is contrary to import controls according to the Iraqi customs law. She explained that "it is launching a large campaign, which stressed the cases of such cases and returned many of the countermeasures during the past few days to ensure the safety of Iraqi consumers.